Hello. My username is kiznarsh and I have car ADD. No, don't be silly, I should go back to a regular Z4, and so I found one semi-locally. A 2007 Z4 3.0Si with 80k miles that came with a service history and a new cooling system. Nice. Contacted the owner, set up a date to go see the car on a Saturday morning. Had a pretty good feeling about it, but on that Wednesday, the owner texted me and said he had to leave town for work and wouldn't be back till middle of the following week. So he suggested the next weekend, but I had a buddy in town so that wasn't going to work, so we rescheduled for the following Saturday. But that meant waiting over 2 weeks and frankly, there was no way I'd have that much time and not start looking again. Shiiiiiiiiiiiiiiiiiiiiiiiiiiit. 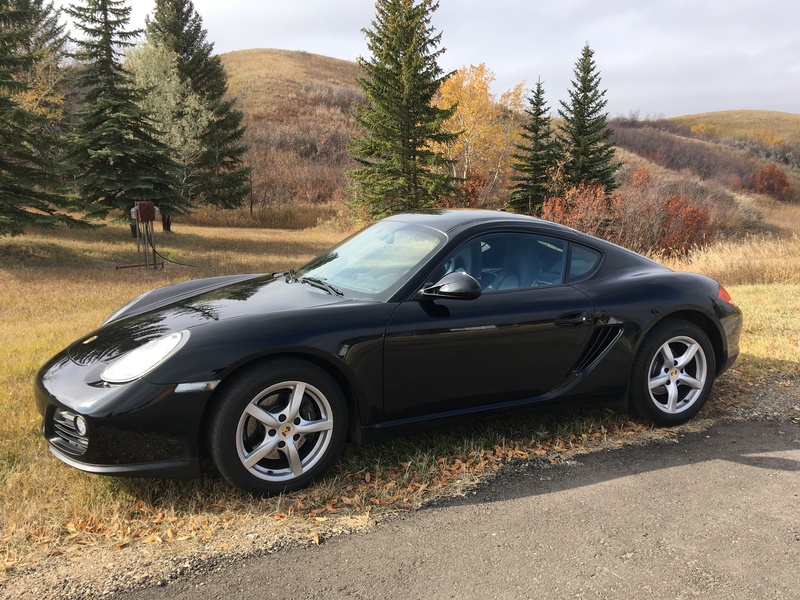 It's a 2009 Base with 71k miles, manual, and lightly optioned with highlights being the 18" Cayman S II wheels and floor mats in interior color. Meteor Gray Metallic over Black Standard Leather. 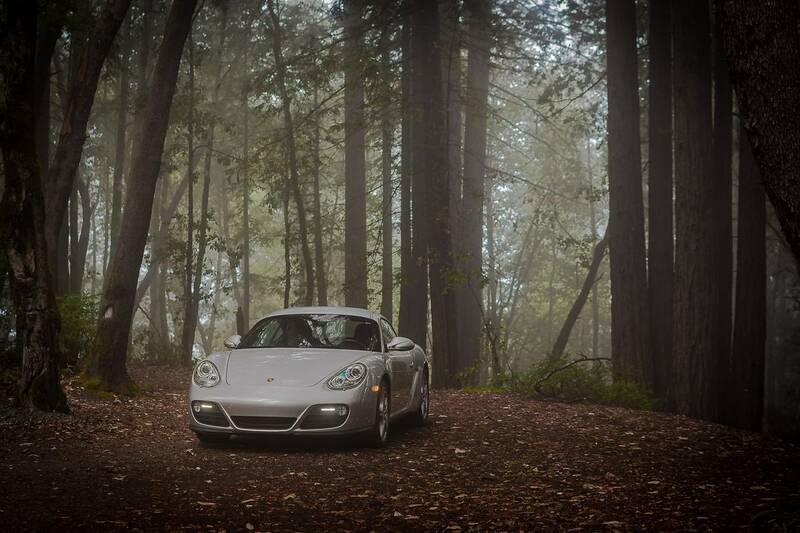 No frills, no fuss, just a pure sports car that needs no explanation. Found it at a non-Porsche dealer which took care of an oil change and complete detail after it was traded in. While the overall purchase went fairly smoothly, there was some drama associated with it. 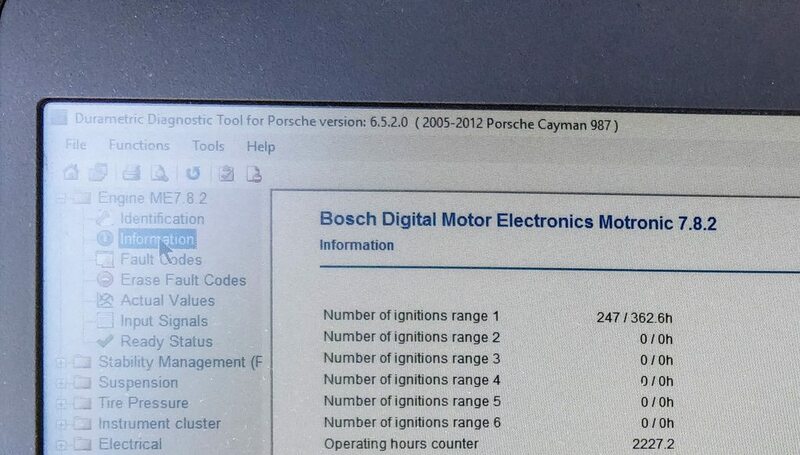 Knowing 987.2s aren't that common, I took PTO the next day after finding it and emailed the internet service manager and said I was coming to see it. 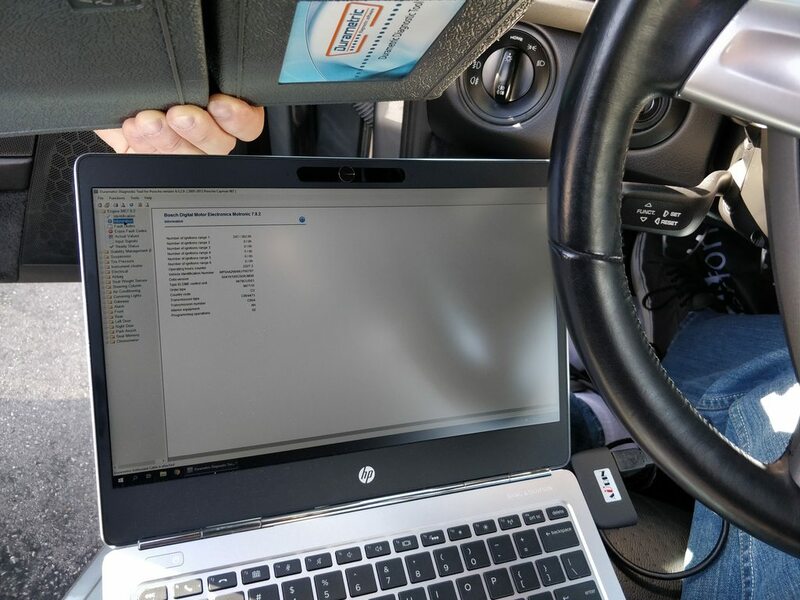 I debated whether or not to get a PPI somewhere else but the Carfax looked pretty good, these engines are quite reliable, and figured I'll take my laptop & Durametric cable with me to check for over-revs. On my way home to pick up my gear, I got a call from the dealer, confirming my interest and told them I'll be there in an hour. 10 minutes later as I'm about to decide which car to take, I get another call, except this time I was told there's someone already there, and that I should wait in case the car's no longer available. Mkay. 12 minutes later, another call saying the customer wasn't able to secure a loan. So I decide to take the M5 since I know they'll lowball me on the Miata. 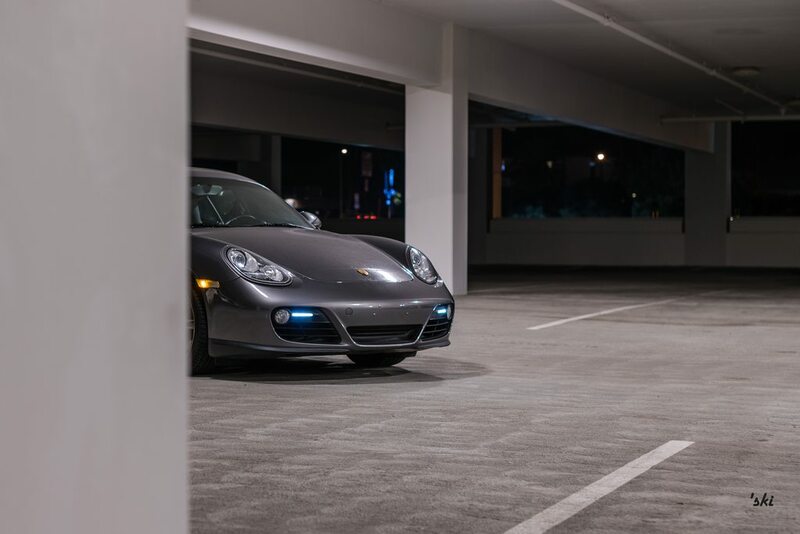 Leave the house and the car didn't feel right, but my mind was a bit preoccupied and couldn't tell what was going on until a nice gentleman in a 997 caught my attention. Fortunately I was within half a mile from home, so after pumping it back up, swapped cars and got back on the road. Arrived at my destination and while waiting for the car to be brought out from the lot, I was told 2 other people were also interested in it, but 1 couldn't get his loan secured either, and the other guy had to go home and ask his wife. 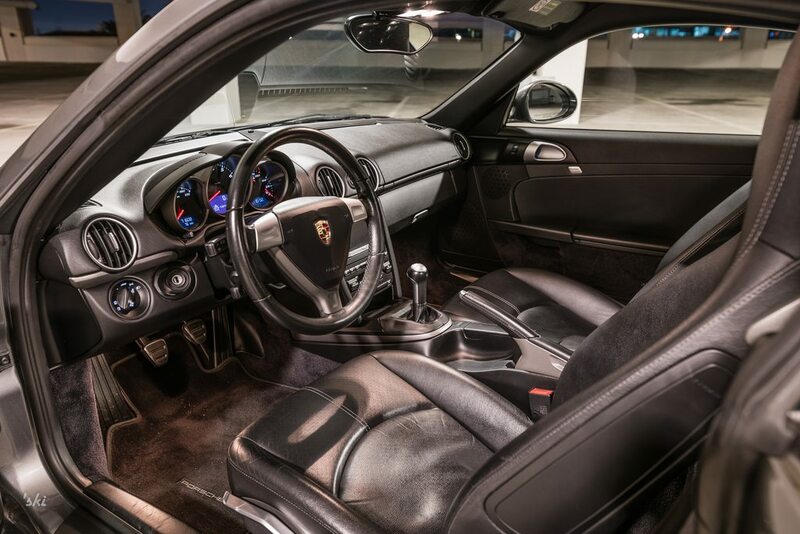 Test drive was fine, no surprises, the car felt solid yet broken in at the same time compared with my 981. The hydraulic steering was a welcomed sensation, though the lack of the exhaust noise was disappointing. Just means I need to rev it more to hear the glorious flat-6 again. Unsurprisingly, I really didn't need much convincing to pull the trigger so once we agreed on a price but before signing any paperwork, I asked if I could check for over-revs. Salesman had no idea what I was talking about but hey, he provided shade and eliminated glare, which was nice. As you can see, this car was babied throughout its life that started in Georgia, then South Carolina, then Texas, and ultimately SoCal. Took this photo before driving off the lot after it was washed and prepped for me. See anything...unusual? With an hour of daylight left, took the canyons back home, and while the day was getting darker, my night was getting brighter. There are more details that I'll share in this thread as I modify & maintain this magnificent machine. She's not too clean right now but I owed a few people this thread and did a quick & dirty photo shoot earlier tonight. Lastly to my OT brethren who thought I got a CLA, my deepest, most sincere, heartfelt apologies. You can't look at my avatar for just a second, can you? I guess you had to buy another one. Any reasons for buying one with many more miles this time around? Nice. 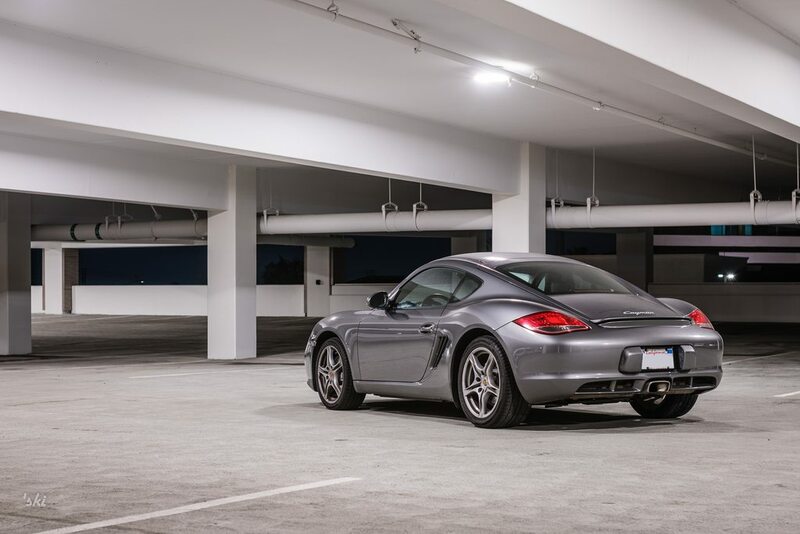 Does one “have to have” a Cayman S to enjoy a Cayman? Are the base cars good enough? Do you fell like you’re missing out? I like Caymans as well but wonder if the premium for an S is really worth it. NIce looking Porsche. Did you trade the Miata? You're supposed to poop in a sock drawer, not sock in a poop drawer. Any plans to upgrade the car in any way or enjoying as is? Sheet. 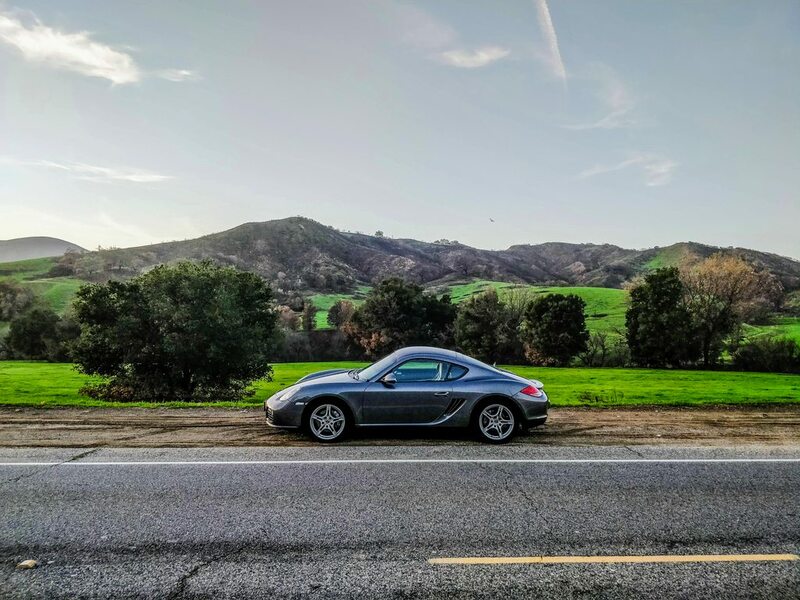 The 987.2 base Cayman is my idea of a well-rounded daily sports car, and indeed my choice if there weren’t *ahem* other factors at play. The extra power/grunt of the Cayman S is nice, but it comes at a significant premium (even used) and it still doesn’t have a limited slip. 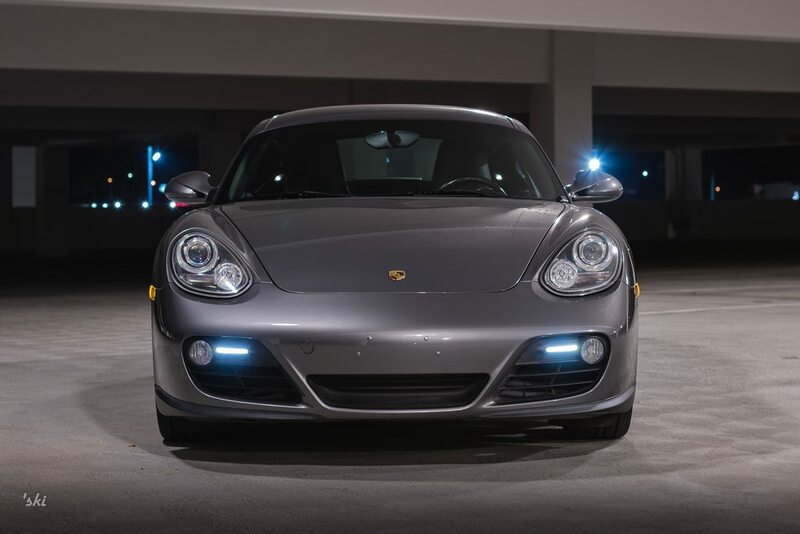 Congrats---that's about the perfect porsche sports car. 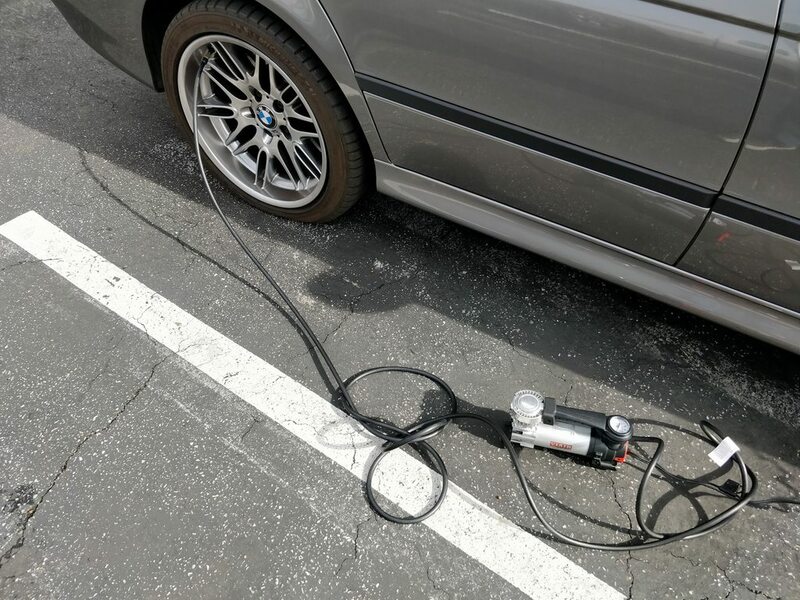 I've seen your other thread with the M5, so any mechanical items that need to be addressed or is this in pretty perfect condition? 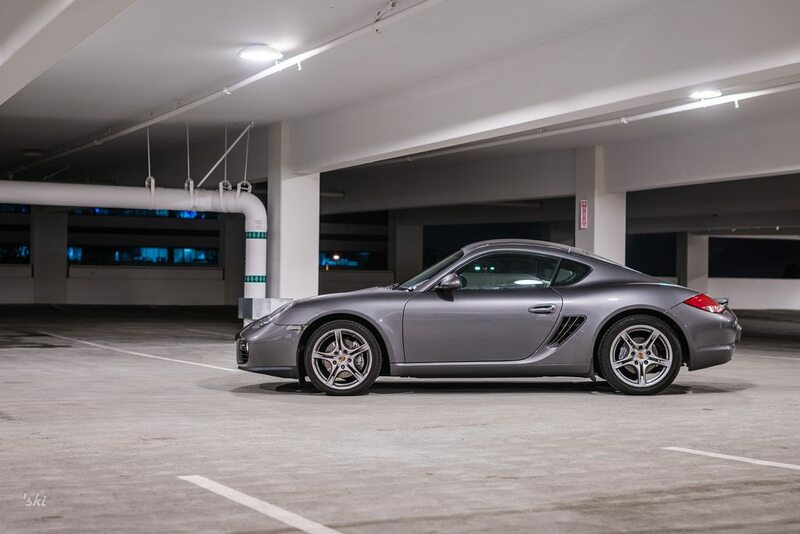 Congrats on the Cayman, looks like a very well maintained example! 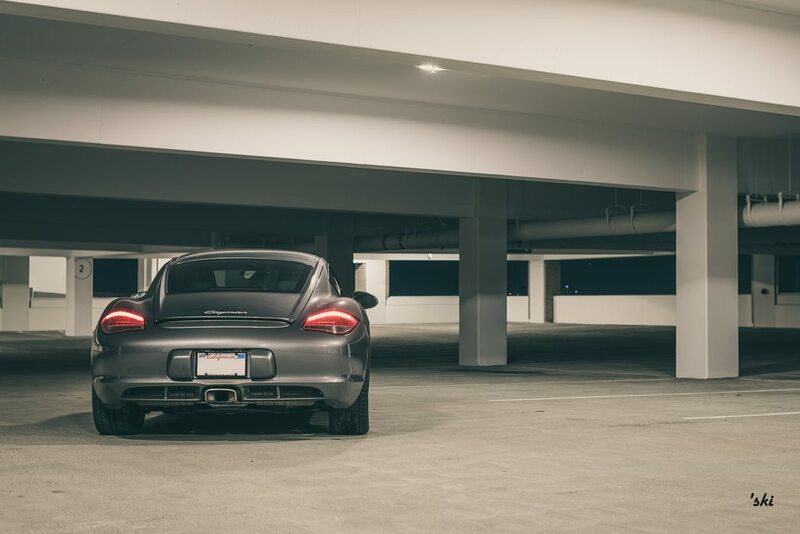 I've never driven an S, in fact my base 987.2 is the ONLY Porsche I've ever driven. Do I wish I would have spend the extra $10,000 for an S? Not at all. While the 2.9 engine doesn't have much for low end torque it makes up for it with high end pull. I've got no problem letting the engine spin rather than expecting to be able to pull at 2000rpm like I can in a car like my turbo VW. 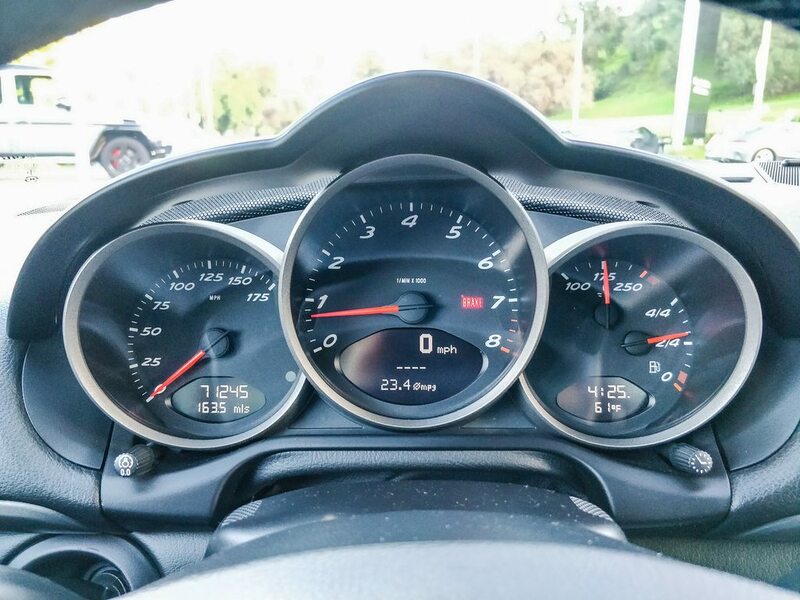 The fact that the car does 0-60 in 5.5 seconds rather than 5.0 just means you get an extra second of full throttle fun before you have to dial it back to keep out of the slammer. I've never once been driving my base .2 and though, I'm not really enjoying this, but I would be if I had an extra 55hp. Perhaps if one was planning on tracking regularly you'd want the extra power. I doubt anyone would notice the difference between the brakes and suspension of the base vs S.
The other nice thing IMO about the 2.9 is the fact that it DOESN'T have DFI. 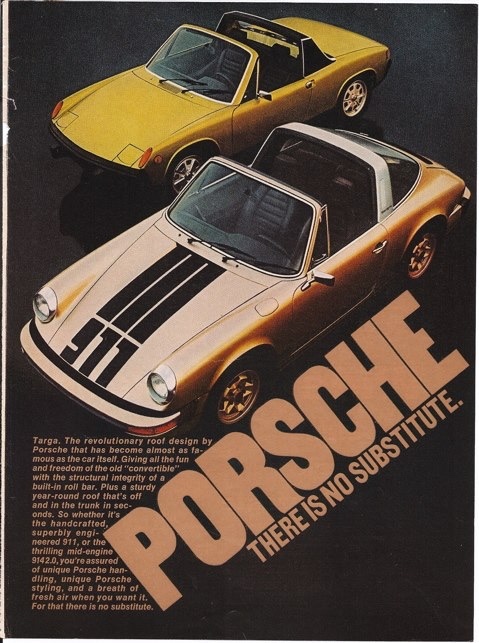 No worries about carbon buildup, though I've yet to year of actual problems with buildup on DFI Porsches. It's no CLA AMG but I suppose it'll do. Welcome to the 987.2 (base) club! Who cares about the low end, getting that flat 6 to sing is where the fun is. Not gonna lie, I'm disappointed that you're not resurrecting the NB all the way. 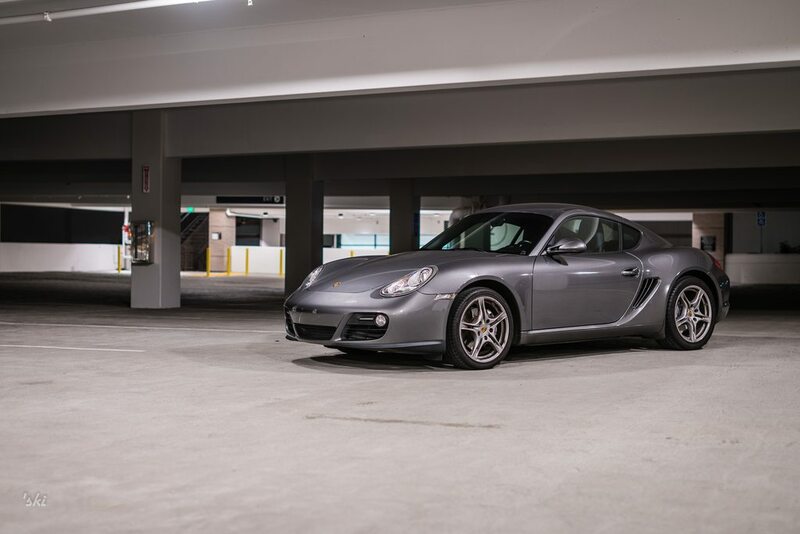 But congrats on the Cayman. Beautiful car and looks like a lot of fun. 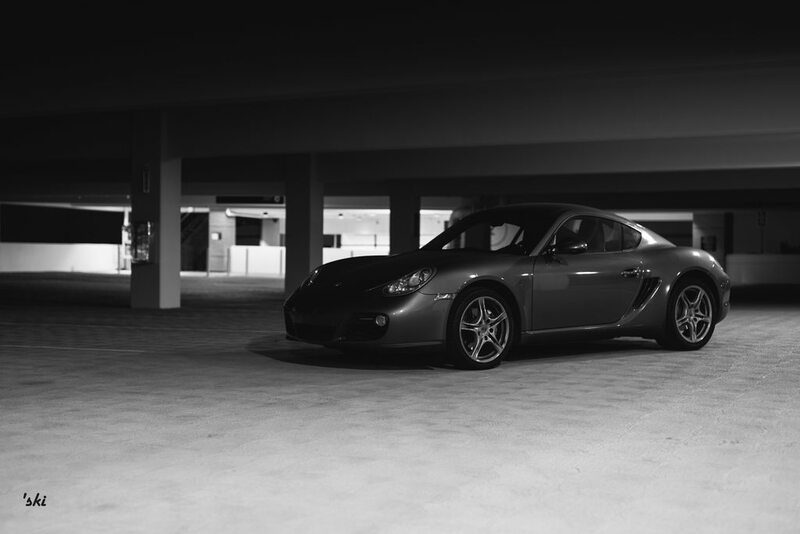 My only knock with mine is the stock 17" Cayman II wheels. I love the style of them, just they're an inch too small in diameter and width. Plan is to pickup some 18" wheels soon, but keep the 17's for "all season" DWS Contis. Thanks! Had to get one with so many miles to make it affordable given the mortgage and all that jazz. Nice. 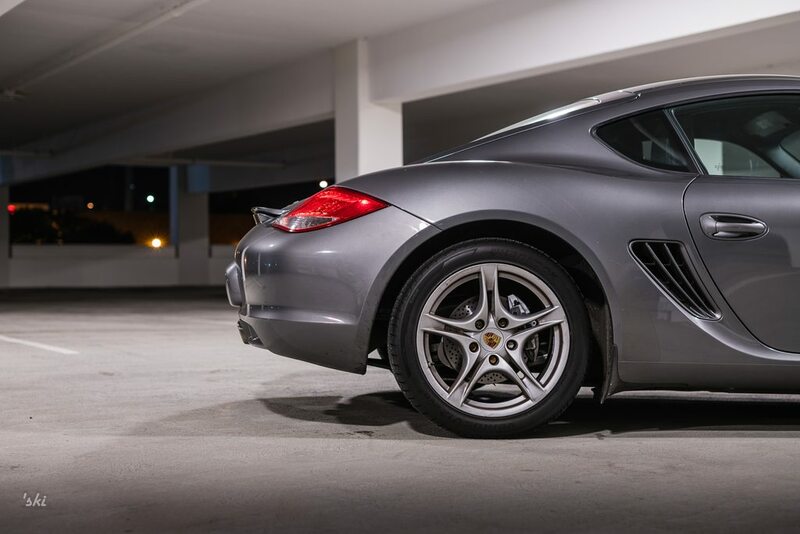 Does one “have to have” a Cayman S to enjoy a Cayman? Are the base cars good enough? Do you feel like you’re missing out? I like Caymans as well but wonder if the premium for an S is really worth it. For my primary purposes (daily driver & spirited canyon runs), the base is 100% adequate. I get to ring it out more and use more of its potential, similar to the Miata. But I also never felt like I had too much power with my S.
No, they offered $4,500 for it (much more than I thought) but I'll be selling it myself; got a couple people interested to see it this weekend. Did you see The Sign? I mean, I didn't have any till last night! I like to put out a quality product, nomsayin'? Nice! Any plans to upgrade the car in any way or enjoying as is? Thanks! My wallet would prefer the "as is" approach but...yeah, that's not gonna be the case. Near-term plans are lowering springs with long-term plans including a different exhaust (maybe). I'll be doing a tune-up with some basic items soon. Clutch & flywheel were replaced at 64k miles which is kinda early. If it was caused by too many clutch dumps, they clearly short shifted based on the over-rev report. Shifter cables are also on my list as they're a known weak point. I knew you never believed the original story but did you guess it could be this? That would've been satisfying as well but at least I still made it better than what it was when I got it. I'm not in love with my wheels, but I don't hate them either. 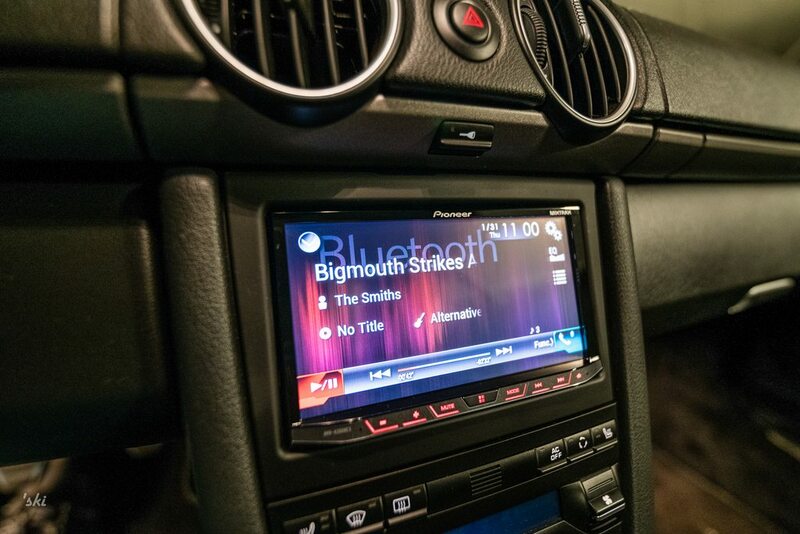 I agree that 18" would look better and just the right size; anything bigger doesn't suit the car IMHO. 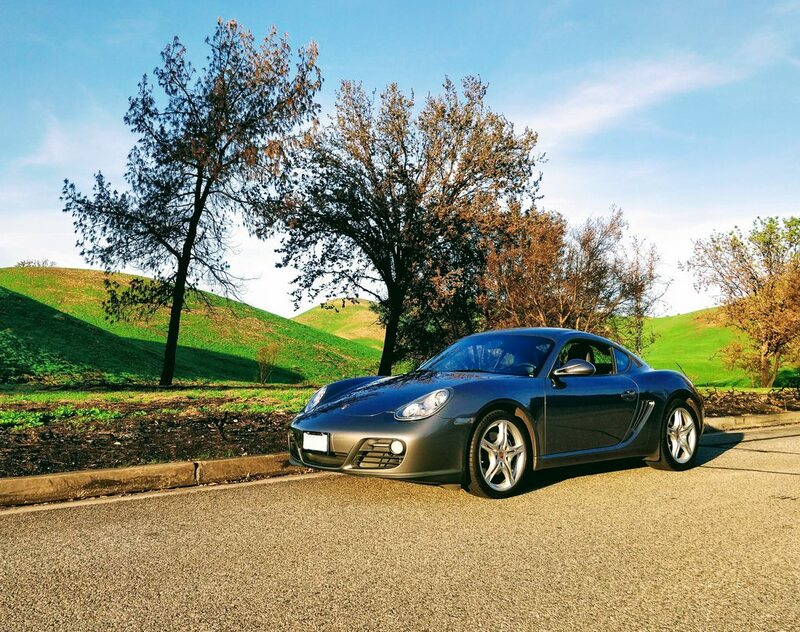 Perfect dual purpose modern Porsche with none of the M97 worries. Way better than a ratty NB. And yes, you're an ******* for the CLA tease. Last edited by davewg; 02-01-2019 at 11:42 AM.